May 16-21, 2013. Nova Scotia, Canada. Golfing in Cape Breton. 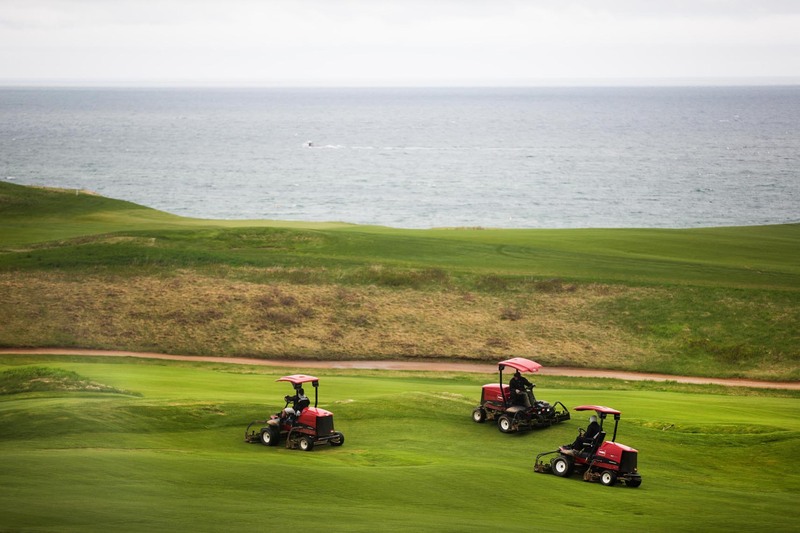 Cabot Links Golf Course opened in 2012 in Inverness on a site of a past coal mine. Here, morning maintenence of the course. Piotr Redlinski for The New York Times.